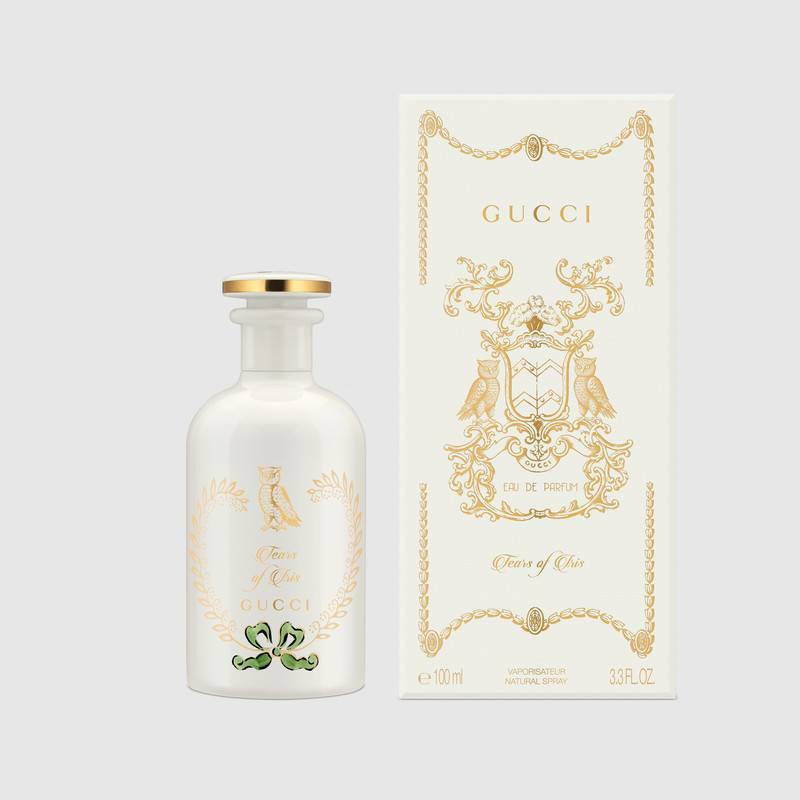 Alessandro Michelle has brought in ripples of creativity to Gucci ever since he joined the brand as a creative director. 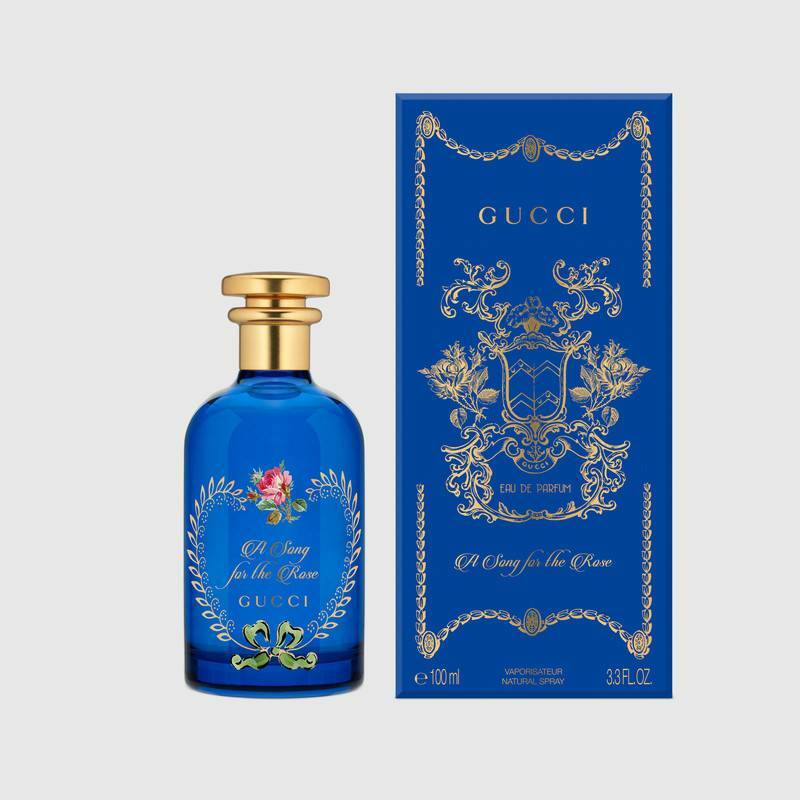 In addition to fashion, the maverick is also a lesser known fragrance aficionado, a point that he has slowed but surely conveyed with the launch of the Gucci Bloom in 2017. Michelle now takes his love for scents a whole new level with the unveiling of a novel fragrance line for Gucci. 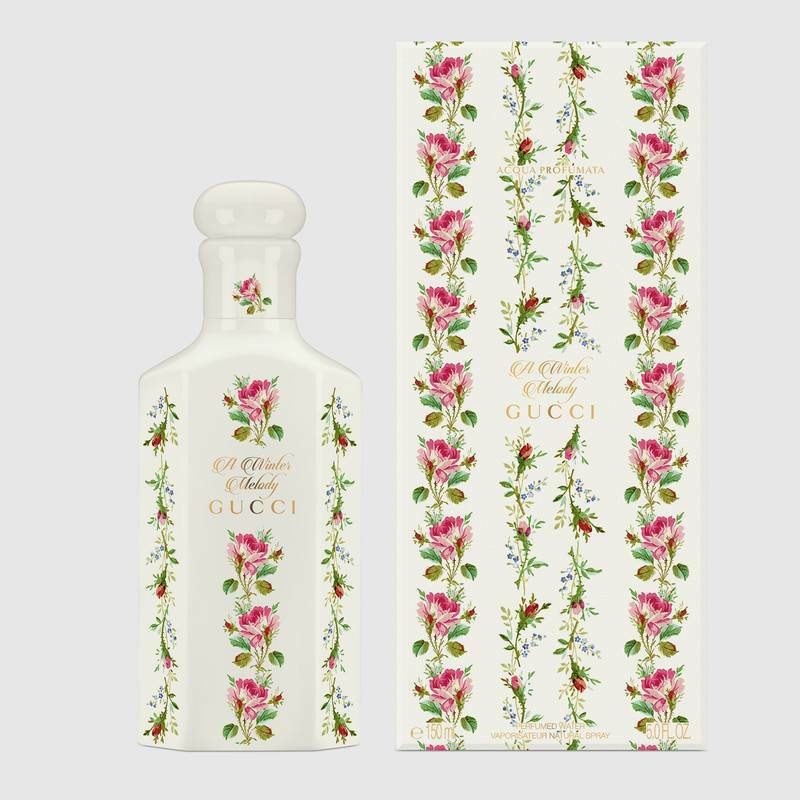 Christened as ‘The Alchemist’s Garden’, the perfume ensemble features seven perfumes, three scented waters and four perfumed oils, each representing a different Gucci embodiment. 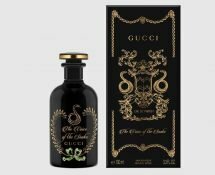 The unique line is created by master perfumer Alberto Morillas under the expert supervision and creative direction of Michelle. Each scent in the collection is built such that it can be magnified, muted or fused with other fragrances to create one-of-a-kind silage. 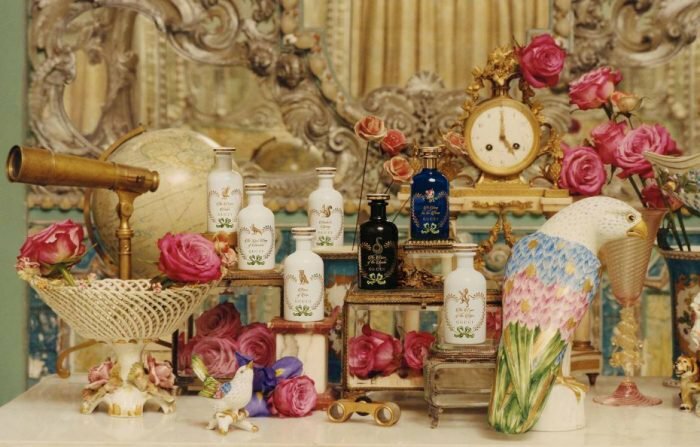 From Bulgarian rose and Peppery Mint to Dominating musk and Mimosa blends, the Alchemist’s garden presents an array of perfumes along with a mesmerizingly delicate packaging. 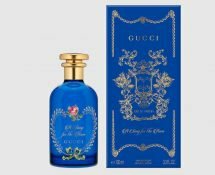 Scents from The Alchemist’s Garden are available in 20ml, 150ml and 330 ml Eau De Parfum bottles are priced between $240 – $475 each.